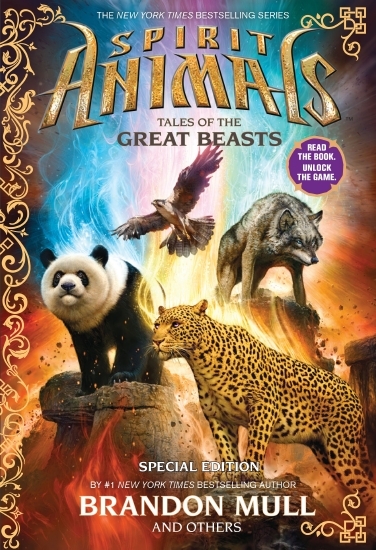 Briggan the Wolf, Uraza the leopard, Jhi the Panda and Essix the Falcon–the four fallen. When a mad king arose, the four banded together with an army of humans and animals to defeat him. But a deadly scheme was underway, hatched by two of their own. To save their world, the four had to give up their lives.These are the lost stories of the most selfless acts of bravery that Erdas has ever seen and the secret betrayal that started it all. These are Tales of the Great Beasts.